What did the cosmetic practices of middle-class women in the nineteenth century have in common with the repair of men's bodies mutilated in war? What did the New Woman of the Weimar years have to do with the field of social medicine that emerged in the same period? They were all part of a conversation about the cosmetic modification of bodies, a debate shaped by scientific knowledge and normative social models. 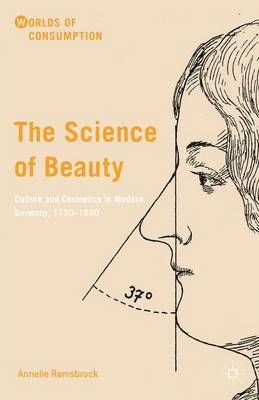 Conceived as a cultural history, this book examines the history of artificially created beauty in Germany from the late Enlightenment to the early days of National Socialist rule.